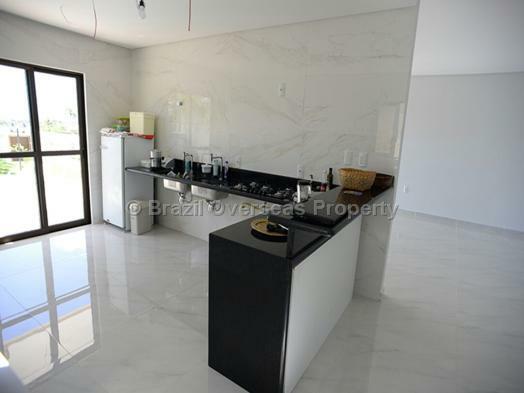 Luxury house for sale in Paraiba State situated close to Joao Pessoa delivering a perfect beach property with panoramic ocean views. 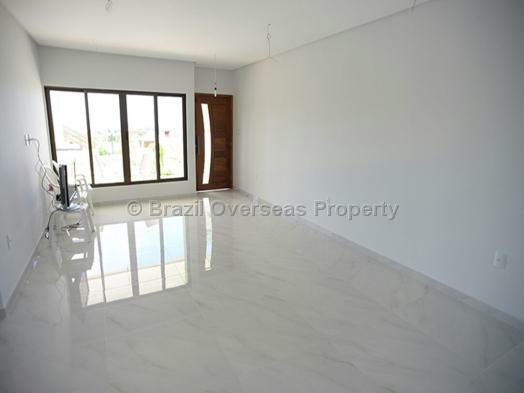 This house has recently been completed and offers the new buyer an opportunity to live the dream life on the south coast in Paraiba State. 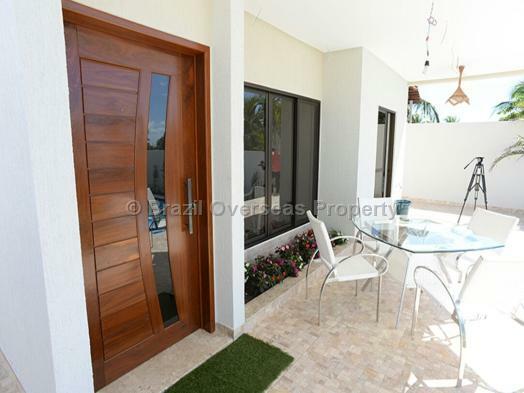 The house has been built to a high standard with no expense spared on the quality of materials used throughout. 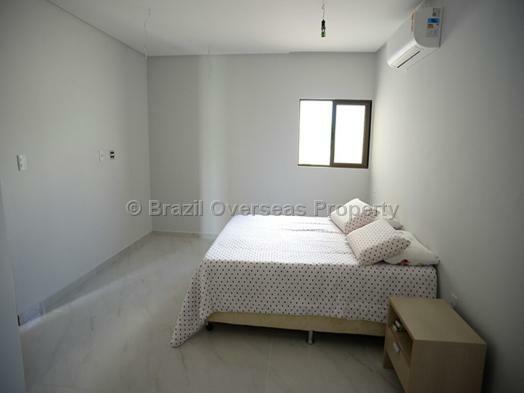 The property briefly comprises of a 3 bed luxury house with an additional maids room to the rear along with ample car parking spaces. 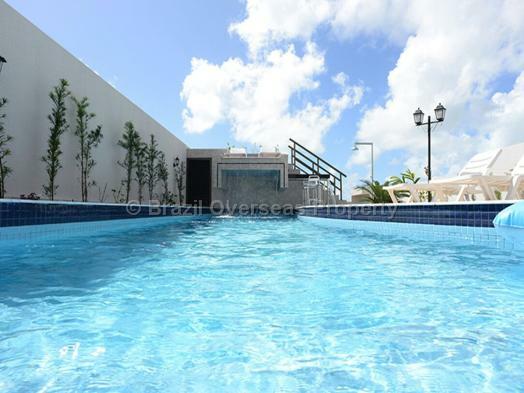 The pool and gardens are a focal point for this property delivering a wonderful outside enjoyment area for your family and friends. 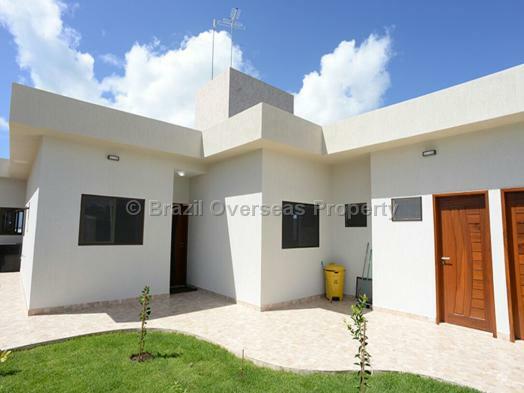 Please contact Brazil Overseas Property for further information. 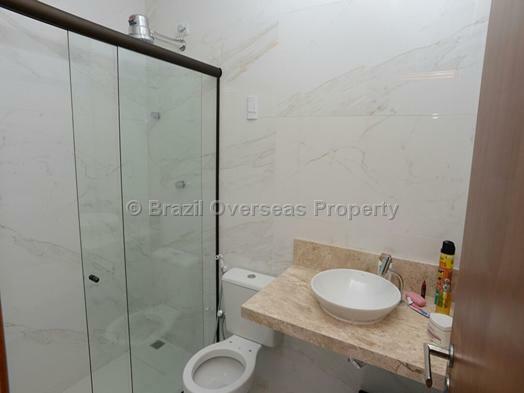 South Coast, Paraiba State, North East Brazil. This is a new build house being delivered with clear title. 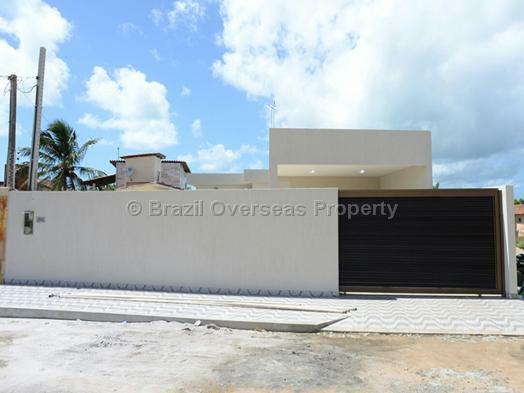 The advertised selling price of this luxury house in Paraiba includes the cost for allocation of your individual Brazilian CPF number, which is required for you to buy a property in Brazil, although, does not include registration taxes/fees paid in Brazil to put the property into your name. 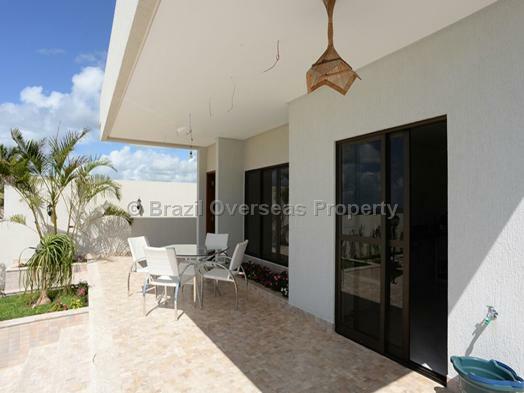 If you are an overseas property investor intending to buy beach property in Paraiba, then you should always receive an officially translated version of the sale and purchase contract into your native language for the property you are buying in Brazil.